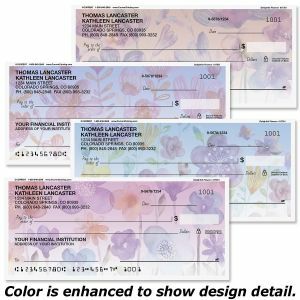 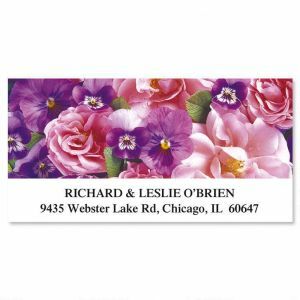 Self-stick labels affix easily to the upper left of envelopes or do double duty on the back as envelope seals. 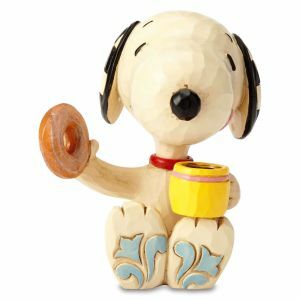 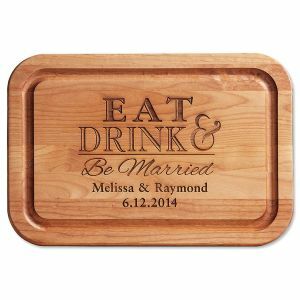 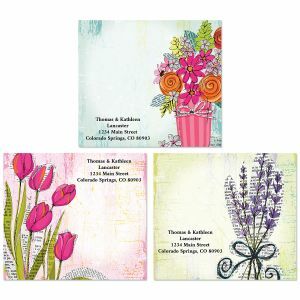 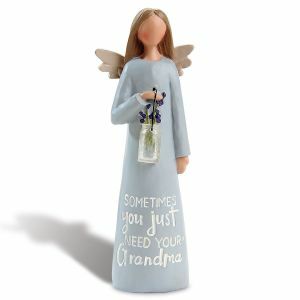 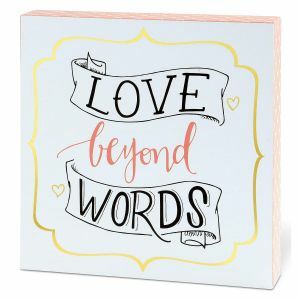 They're also the ideal way to share the message on gifts, correspondence, or crafts. 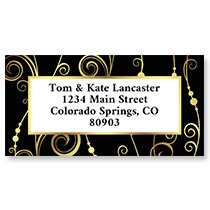 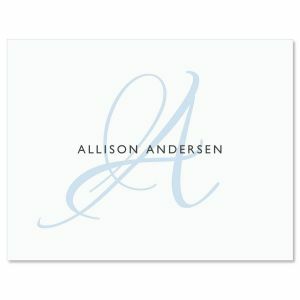 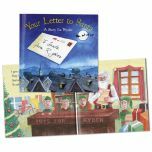 Set includes 144 personalized round address labels with your address or message encircling the design. 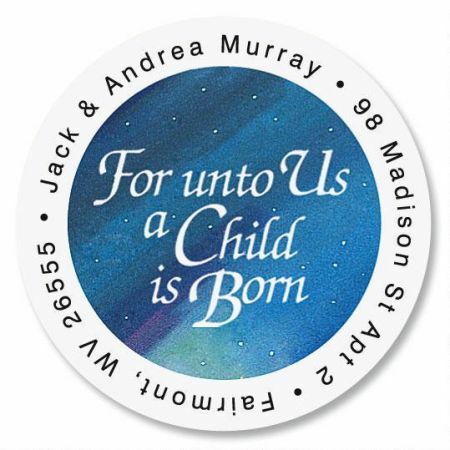 Each round label is about 1 1/2" across.